SAVANNAH, GA – August 3, 2017 – Ogeechee Riverkeeper is slated to hold its August paddle trip Saturday, Aug. 26. The journey will begin at 9 a.m. at the Harris Neck National Wildlife Refuge at 5000 Wildlife Drive NW in Townsend, Georgia. Paddlers will put-in at the boat ramp to the left of the refuge entrance from Harris Neck Drive. Participants will be able to soak up the final days of summer break with a coastal trek that begins at the Harris Neck National Wildlife Refuge and winds through marshland, filled with all kinds of wildlife including dolphins, spoonbills, crabs, osprey and more. Luke Roberson, Ogeechee Riverkeeper’s outreach and water quality specialist, will lead this trip. Attendees should bring lunch/snacks, water bottles, sunscreen, hats, sunglasses, water shoes or old tennis shoes (flip-flops and sandals are not recommended), and a dry bag or other container to safely store personal items. 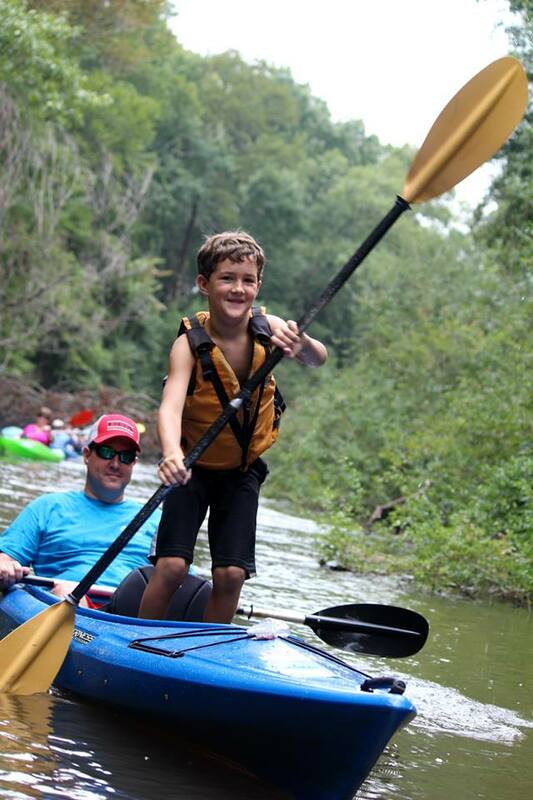 Registration for non-members costs $35 per person while Ogeechee Riverkeeper members are invited to join these paddles at no cost. Ogeechee Riverkeeper memberships begin at the individual level of $35. To learn more or to become a member, please visit our website. Registration for this guided paddle trip closes at 4 p.m. Friday, Aug. 25. To register for this trip or for more information about Ogeechee Riverkeeper, please visit www.ogeecheeriverkeeper.org or call 866-942-6222.